“Lalduhoma made an offer to my colleagues that in the forthcoming Assembly by-election and forthcoming Lok Sabha election, he wanted to work together and gave us an offer to choose one between the two. After talking with my senior colleagues, our option was in favour of Lok Sabha election and thereafter, we have no contact with Lalduhoma,” said Lal Thanhawla. 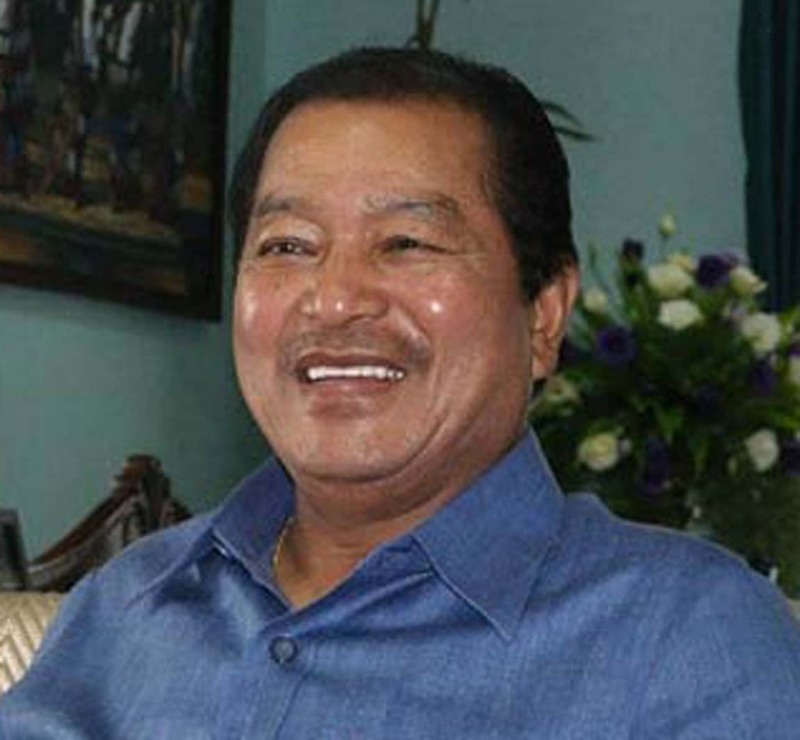 The former Chief Minister of Mizoram does not have high hopes for the alliance ahead of the Lok Sabha polls. “It is not a recognised party and I don’t know why people should vote for its candidate,” he said. On January 30, ZPM leader Lalduhoma had said the party was in talks with Congress to form an alliance in the Lok Sabha election but the two parties came to a disagreement as ZPM proposed to have candidature in both the by-election as well as the parliamentary election.